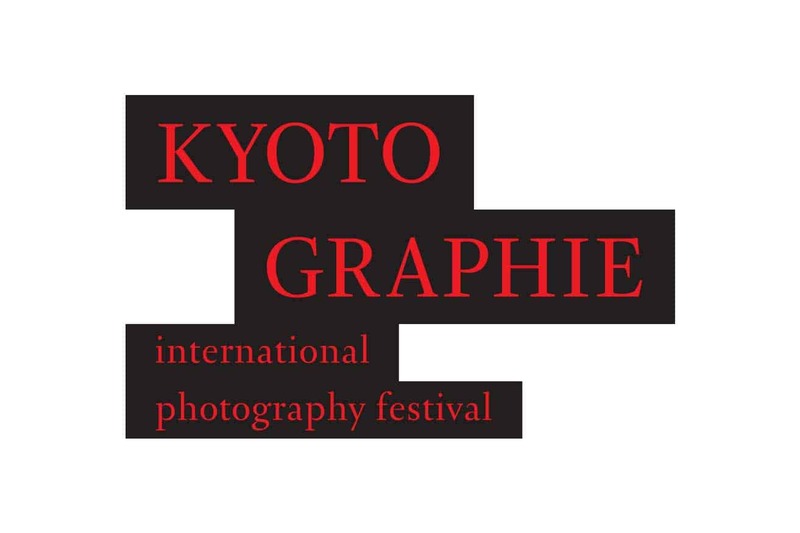 KYOTOGRAPHIE, held in the spring in the ancient city of Kyoto,is one of the few truly international artistic events taking place in Japan. While honoring its millennium of history and tradition, Kyoto is at the same time a leading light of culture on an international scale. Valuable collections of photography and works by internationally renowned artists are exhibited in elegant, historic buildings as well as modern architectural spaces. Some shows feature the work of traditional artisans, while others highlight collaborations with the most modern technology. The exhibitions are presented outside the traditional galley format and work in harmony with the spaces in which they reside. Our goal is to present a multifaceted photography festival that cannot be found anywhere else but Kyoto. Weronika Gęsicka, born in 1984 in Włocławek (Poland). Graduated from the graphics department of the Academy of Fine Arts in Warsaw and the Academy of Photography in the same city. She received a scholarship from the polish Minister of Culture and National Heritage. Weronika is doing projects about memory and its mechanisms. She is interested in the scientific and pseudoscientific theories, mnemonics and various disorders concerning it. Her main field of activity is photography, but she also create objects and artifacts, often in collaboration with craftsmen and sometimes with other artists.An important part of her art is working with archive materials of various sources. These are both image banks or images found on the Internet and police archives or old press photography. She has done several exhibitions including a solo show I remember my birth (The Museum of Modern Art in Warsaw, 2018), and a group show Foam Talent (Foam Photography Museum, Amsterdam, 2017-2018).